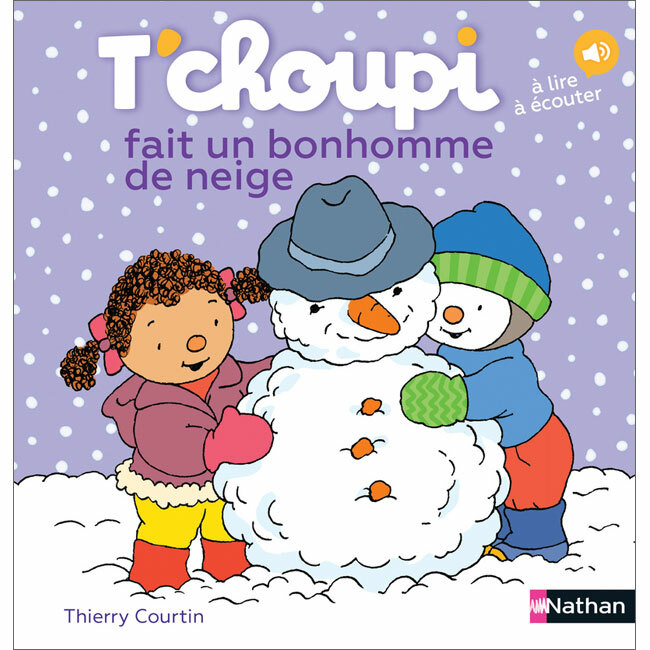 Bright and colourful illustrations accompany this wonderful story about T'Choupi and his snowman. T'Choupi Fait Un Bonhomme de Neige is written entirely in French with no English translation or pronunciation guide as it is intended for native users. The language is fairly simple as it is aimed at young children. T'choupi books are well written. My 2 year old loves it! Makes learning the French language fun, authentic, and accessible.